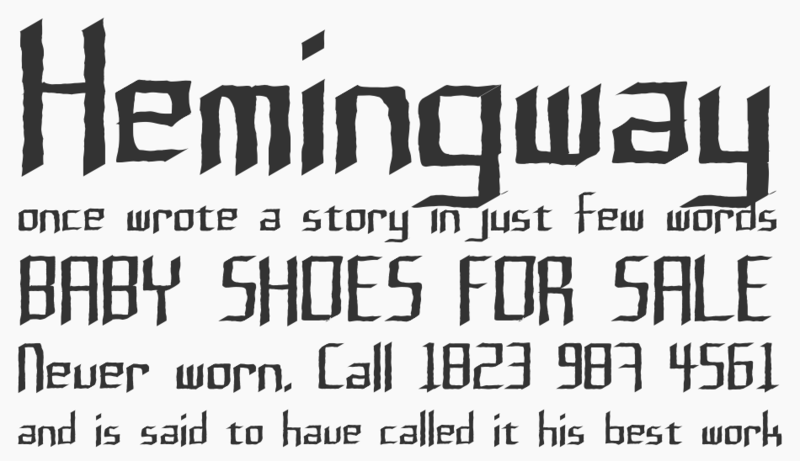 Rushil font is decorative font which is designed by Joseph Staleknight. This font is labeled as Eroded font. Rushil font family has 1 variant. This is only a test version. I still do not have the kerning down, and there is an obvious lack of extra characters that I would like to see in future versions. Rushil font is one of Rushil font variant which has TV- style. This font come in ttf format and support 99 glyphs. Based on font metric, Rushil TV- has usweight 400, width 5, and italic angle 0. This font is labeled as .